Across the country, architects are required to take continuing education courses to maintain their professional license. 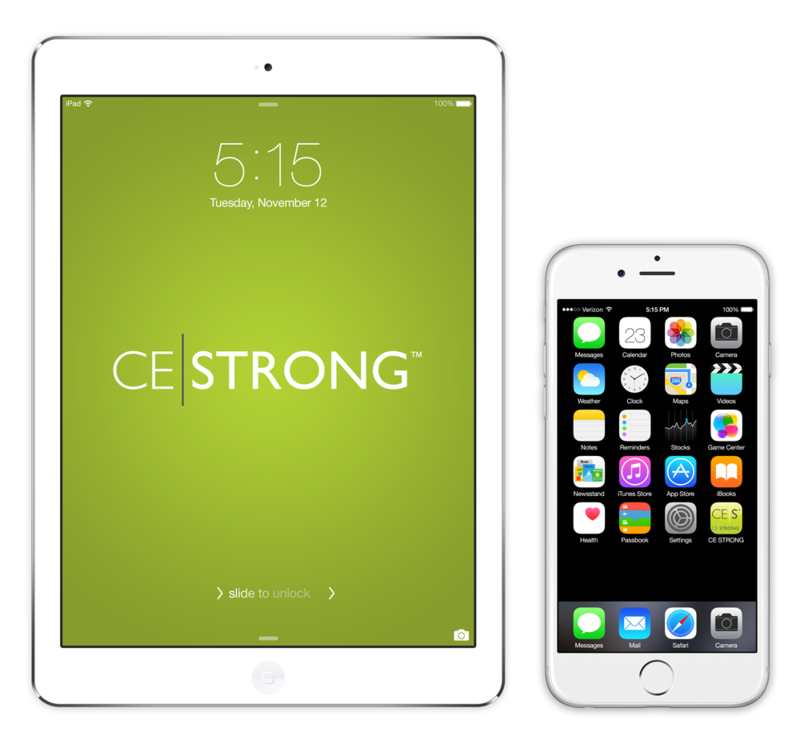 CE|STRONG offers an exciting new mobile friendly app, designed specifically for today’s active architects who want the flexibility to earn continuing education (CE) credits on the go. 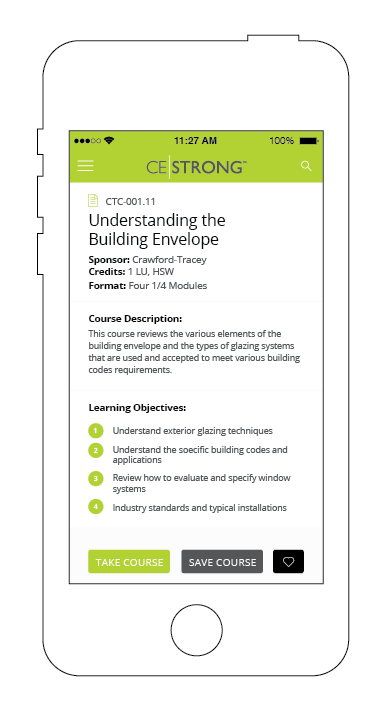 CE|STRONG offers video and text formatted courses that are easy to use and approved by the American Institute of Architects (AIA). All completed courses are submitted to AIA for credit and certificates are issued via email. 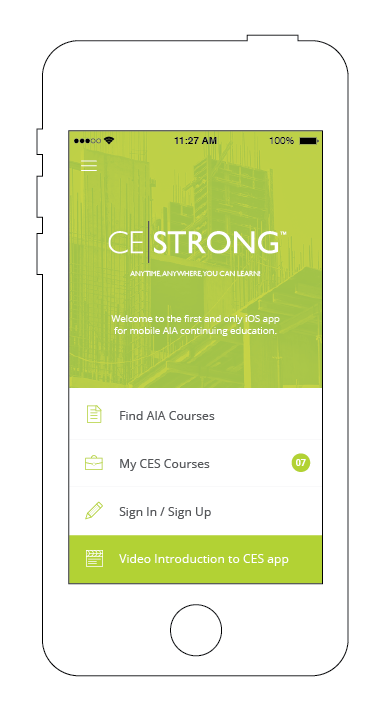 You can also earn AIA CEUs through your web browser. Click on one of the courses below to start learning! 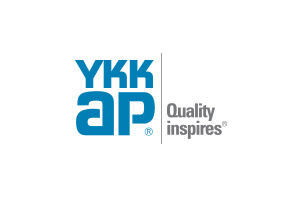 “Understanding Energy Code Compliance and Glass Selection” will cover the reasoning behind energy codes and the code adoption process, as well as code differences in the various climate regions of North America. We will discuss code compliance tools and methodology, and designing with glass to meet the requirements for energy efficient buildings. This course will define the basic requirements that air barriers must meet and describe the different types of air barriers on the market today and their key differences. The course will also identify key areas within a wall system where detailing is important to system success. Window films can help enhance occupant comfort, energy efficiency, aesthetics, design, safety, and security. 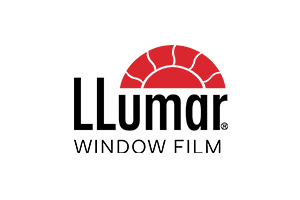 This presentation reviews these benefits and more, and also covers a product line overview, installation examples, and recent innovations in low-e window films. The pace of the presentation is kept brisk and fresh with case studies and real world applications. 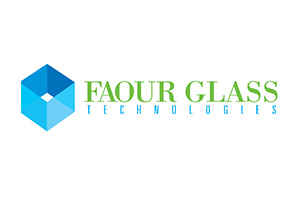 Take this CEU course to learn how window films can upgrade the glass on your next project. 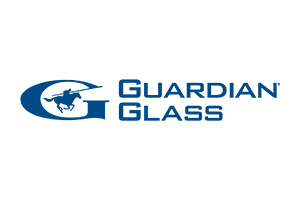 “High-Performance Glazing and Impact-Resistant Frameless Windows “ will review high-performance architectural glass and glazing systems for commercial and residential applications including impact-resistant frameless systems. 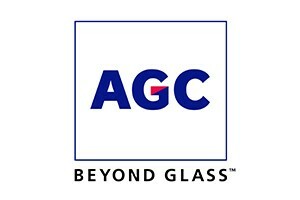 The course will review safety standards, building codes, applications, specifications and design trends for architectural glazing. Over the past two decades, green facade technology has evolved into a viable design component that can provide multiple benefits and aesthetic value to a wide variety of project types. 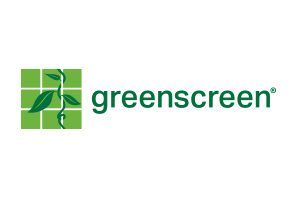 This in depth discussion deals with the required considerations for successful green facade installations and projects. Green facade systems have a history of durability and functionality, compared with other green wall systems, and their inclusion can be cost effective for projects of all scales. By understanding these important considerations designers can include sustainability benefits of green facades into the building and site. This course focuses on designing and specifying green facades. This course will introduce the various glass options for commercial building facades while explaining the different types of glass options. 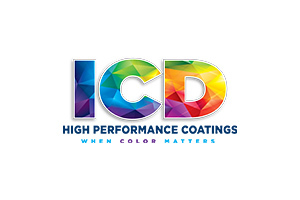 The course will explore the aesthetic and performance differences in low emissivity coatings and explain how to customize glass through color, textures and patterns. 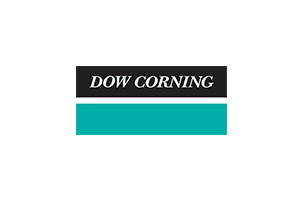 This course covers the latest technology in high performance silicone coatings for architectural glass applications, offering green and healthy alternatives to traditional glass coatings. 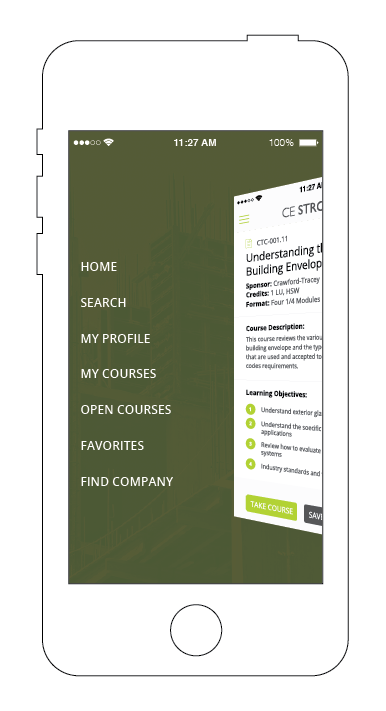 The course will discuss exterior spandrel and interior glass cladding applications and cover: design criteria, industry standards, building codes, product evaluation and project specifications. 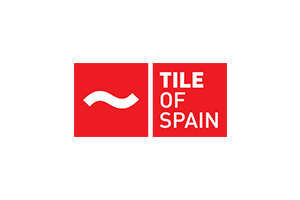 Today ceramic tile is being used in a multitude of architectural applications that take advantage of the products unique characteristics and features. This course will review the environmental benefits of ceramic tile and how it contributes to green building standards. Storefronts, window walls and curtain walls all have distinctive differences that dictate where they should be installed on a building. This course looks at performance attributes of each system and shares the basic assembly and installation procedures. This course also explores the latest design concepts to meet more stringent energy codes and reviews which system to specify on your next project.